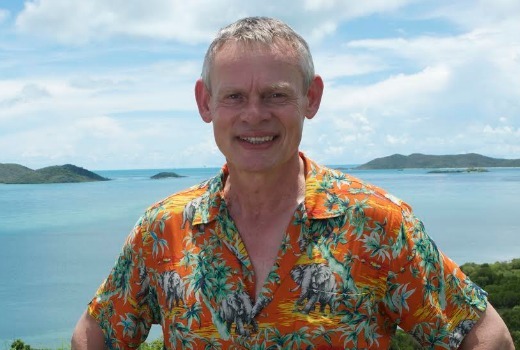 Doc Martin‘s Martin Clunes is now filming on the east coast for the three part doco series Islands of Oz, coming to Seven. Clunes will voyage around Australia’s islands for the Prospero Productions and Buffalo Pictures project. The series takes Martin from the East Coast islands with their European settlers, to the indigenous people and watery wildernesses of the North and West, to the South Coast islands with their strong links to the mainland and beyond. It is a voyage around the adventure playgrounds, the best-kept secrets and the astonishing surprises of the islands of Australia. It will air on Seven later this year.